In my role as VP of Global Talent Acquisition at Amazon, I took the time to personally train interviewers on how to behaviorally interview candidates. Behavioral interviewing is based on the statistics that show that past behaviors are the best predictors of future results. 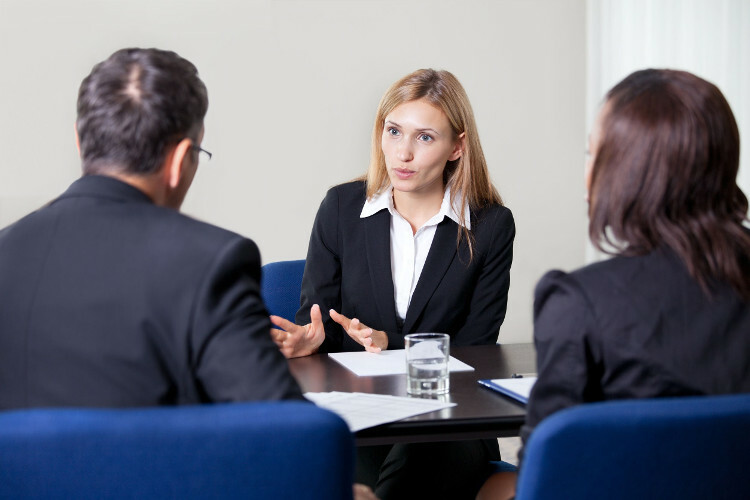 The classic behavioral interview question begins with an open-ended question such as: “Give me an example of…” or “Tell me about a time when you…” The full question is formed based on the specific competency which the interviewer is responsible for assessing in the interview. Seems pretty simple, right? Actually, it’s much more difficult. Just asking a behavioral question does not guarantee a behavioral answer. Many candidates will veer into scenarios, or what they might do in the future or overly vague answers. Without all three components of the S-T-A-R response, it is not a fully complete behavioral answer. So I trained the interviewers on how to drill down for each component, how to use practiced silence/pausing to wait for the interviewee to respond (and not bail them out or let them off the hook when they did not have a ready answer), how to further probe and eventually validate the answer. It is a practiced skill in which, unfortunately, very few interviewers are trained. Even fewer actively practice behavioral interviewing. You: “Yes, I am. Let me give you an example of my organizational skills…” and then you go on to give the situation or task you have completed specifically showcasing your organizational skills, the action you took and the results you achieved. You can reasonably give this very specific response in 2-3 minutes, leaving plenty of time for the interviewer to either probe further on your answer or go on to other questions. By the end of a standard 50-minute interview, you will have provided 12-15 (or more) different behavioral examples that will clearly set you apart as a STAR for the role. So where do you get these behavioral examples? I will cover that answer in detail in my next blog entry. If you like what you are reading in my blog, please share it with your friends!